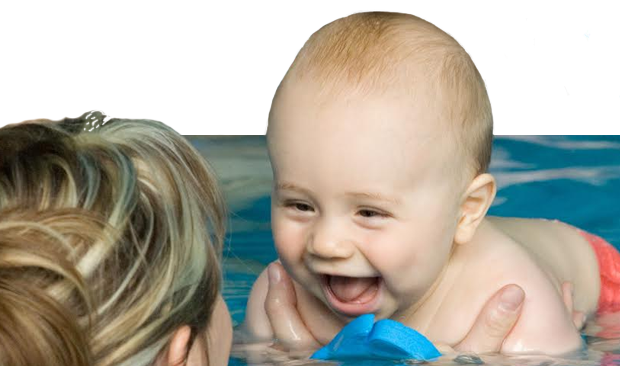 Maintain eye contact with children around water. Never take your eyes off them. With adults, take turns being the "water watcher" if you are at the pool, beach or lake. Bring a cell phone with you to pools and other swimming areas to call 911 in case of emergency. not use it to text or talk when watching children. Be in the water with your child so he/she learns to respect the water, and you can rein-force safety skills he/she learns in swim lessons. Not to go swimming without a grown-up. Not to go in the bathtub without an adult. Not to play with water in buckets and toilets. To stay away from pool and spa drains, grates or filters. Copyright �2011 - 2019 Water Smart Babies™ | All rights reserved.